Lsoft Technologies Pvt. Ltd. an ISO 9001:2015 certified company has been functional in Educational arena since last 17 years. Lsoft Postal Test Series for NEET, JEE-MAIN & MHT-CET helps to reduce fear and stress of Exam by solving practice OMR sheets and improves confidence level by identifying weak areas. Also, builds positive attitude due to exam pattern awareness. Improves quality and accuracy, which helps to score more marks. Kindly click on any exam below, to view Sample Paper with Solution, OMR Sheet, Detail Test Schedule, Ranking and Performance Report. Test Papers for the complete year, with Excellent Quality as Experienced Professors have shared their thoughts to design Test Package. 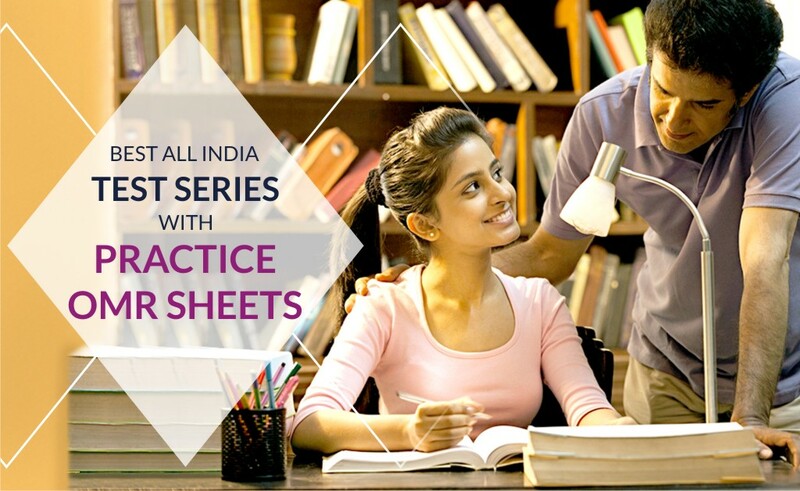 Combination of Chapterwise, Groupwise & Full Syllabus Test Papers gives you a thorough practice with Hints & Solutions. Helps to solve the test on syllabus covered in your Institute/Class as per your convenience and time at your home. 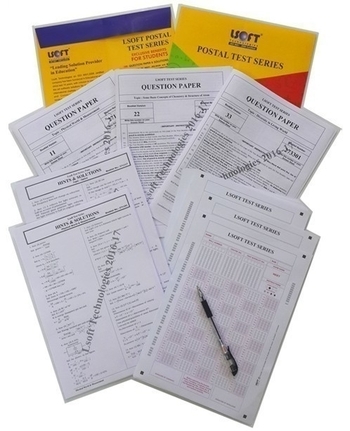 OMR Answer Sheets for each and every test as per examination standard, gives actual examination practice and feel. Complete Analysis Report of your performance in all tests with Maharashtra / National Ranking, helps to understand the actual position comparative to other students. Know how the students can identify their weak areas and Technical Mistakes by using Complete Analysis Report of performance. Take this DEMO TOUR to view all types of sample Reports. Join Lsoft Test Series Today & Check Your Performance with National Ranking.